Imagination breeds creativity. Creativity produces options. In those options we find freedom. IMAGINATION BREEDS CREATIVITY. CREATIVITY PRODUCES OPTIONS. IN THOSE OPTIONS WE FIND FREEDOM. Produce Results. Achieve Goals. Take On New Challenges. Exercise Deliberate Creativity. Our unique approach will take you or your practice "to the next level". 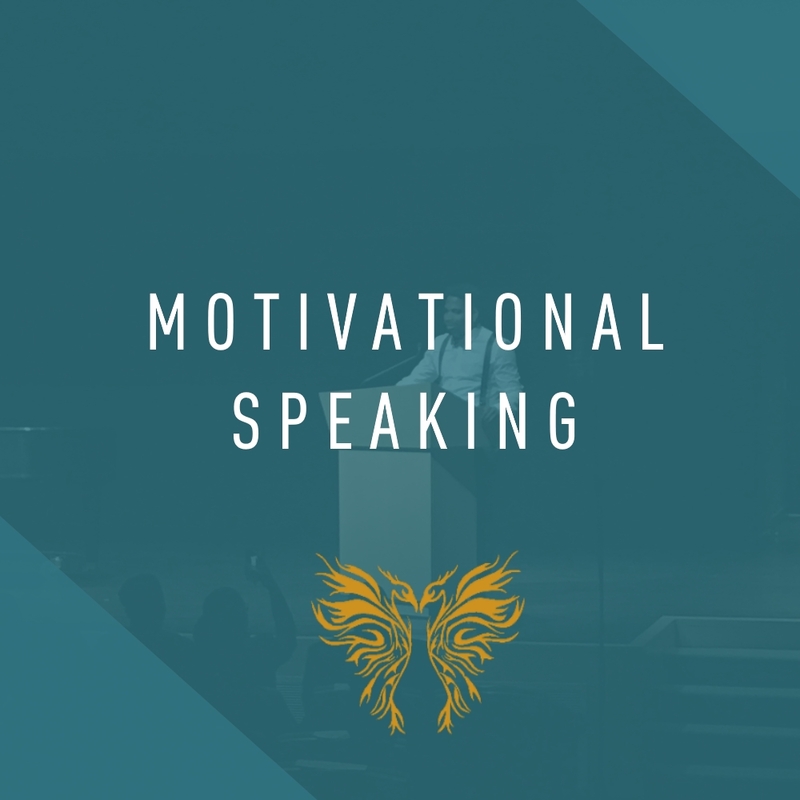 Phoenix Innovation Group specializes in performance coaching, speaking, consulting, and facilitating creativity and resilience. 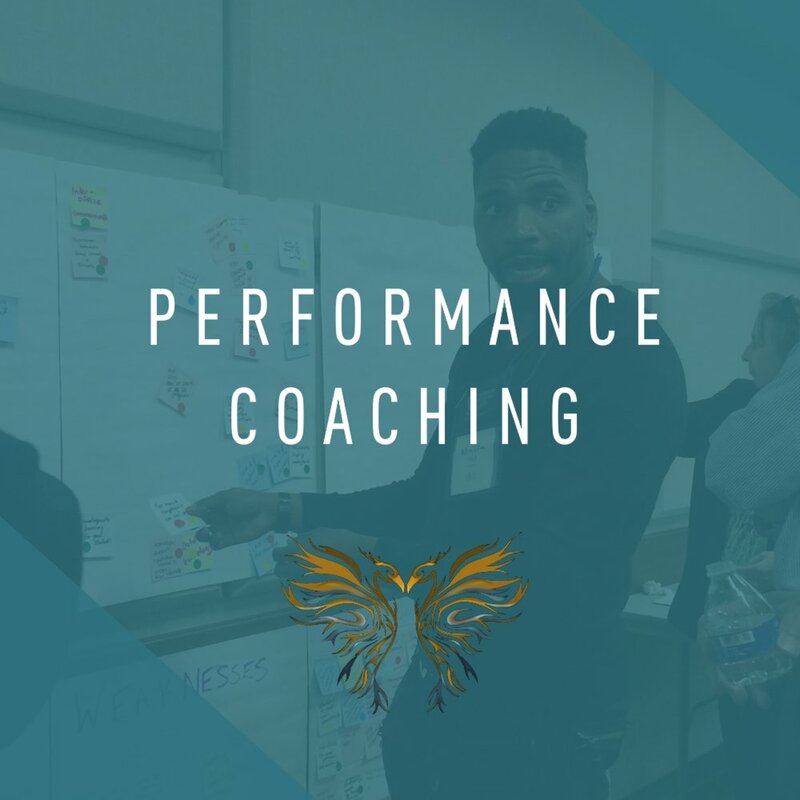 PIG’s coaching is designed to provide participants with a proven set of principles and tools for enhanced creative problem solving and leadership skills that will be immediately applicable back at home and in the workplace. Here at PIG, our work builds on seminal research and practice in creativity, creative problem solving, change leadership, psychology and other social sciences. If you're looking for an incredibly grounded and awesome listener, you want to connect with Najja. His people skills are beyond keen and the knowledge he owns surrounding the Creative Problem Solving process and Cognitive Rational Semantics are nothing short of brilliant! The resilience tools he employs allows his clients...young and old the freedom to explore a deeper meaning of life. The work done at Phoenix Innovation Group is essential and accessible.